September 15 marks the centenary of the New Zealand Division’s entry into fighting on the Somme in Northern France in 1916. Commemorative services are being held in France on the 15th and on Sunday the 18th at Pukeahu National War Memorial in Wellington. Ngā Taonga Sound & Vision Wellington will also be hosting a screening of the 1916 film, The Battle of the Somme, on 15 September. 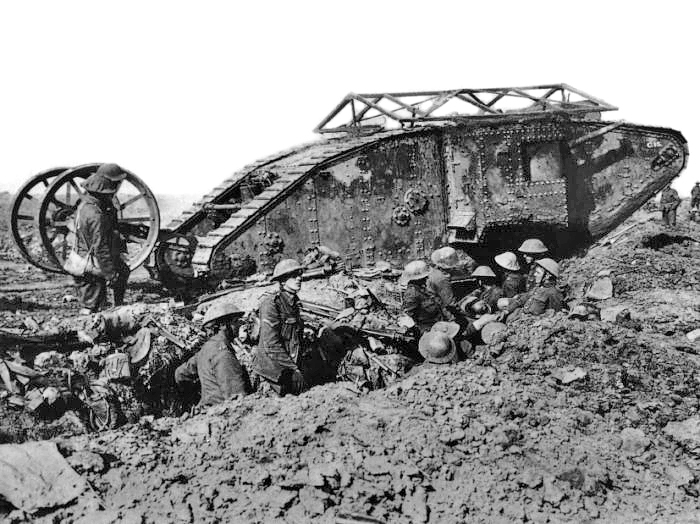 15 September 1916 was the first real day in action on the Western Front for the New Zealand Division – and it was also the first day that tanks were ever used in battle. 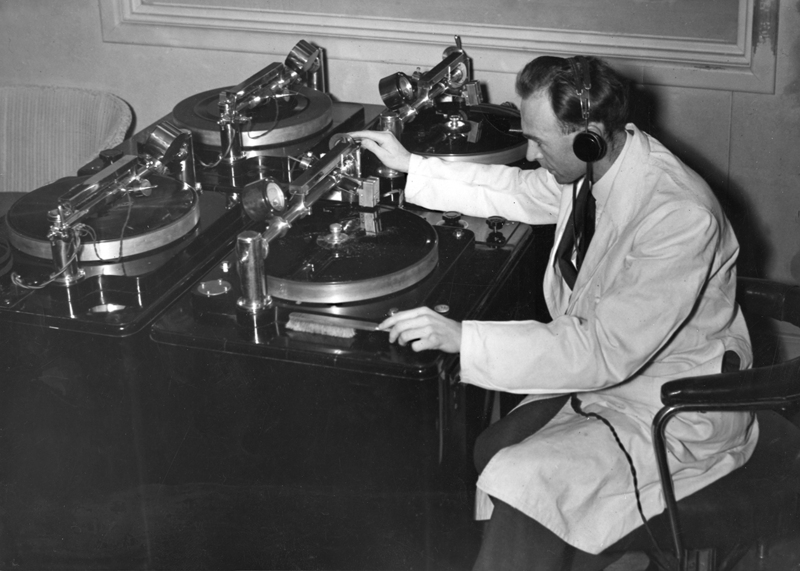 The two went into action together, as an interview from our Sound collection reveals. You can hear me talking about this recording with RNZ’s Jesse Mulligan here or read more below. 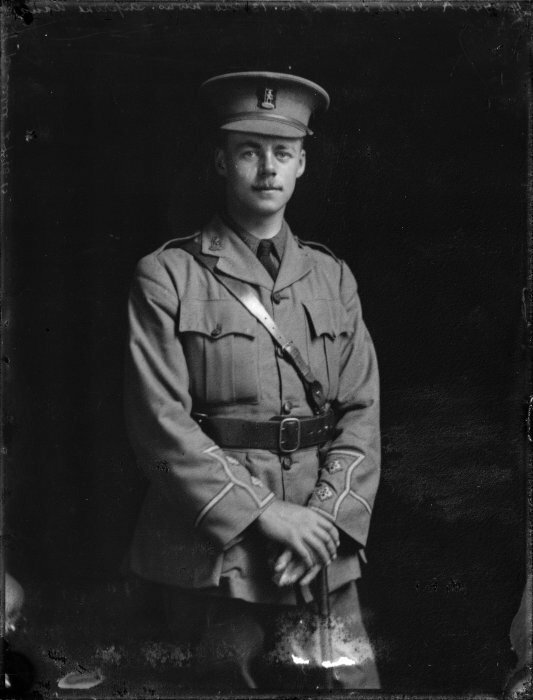 Lindsay Merritt Inglis, a solicitor from Timaru, was in command of a company of the New Zealand Rifle Brigade on the 15 September 1916. In 1964 he was interviewed about his experience and seeing those first tanks. The British military command had been developing tank technology to try and break the stalemate of trench warfare. Their allied forces had been in the Somme area since July, with both sides quickly becoming bogged down in trench warfare and heavy artillery shelling was causing horrific losses. On the first day, they suffered over 57,470 casualties – the worst day in the history of the British Army. Winston Churchill, first Lord of the Admiralty, had asked for work to continue on developing some sort of armoured caterpillar tractor or “machine gun destroyer.” It was hoped that this new machine would straddle enemy trenches, breach their lines and give the allied forces an advantage. The first “Mark I” tanks were ready for action on September 15th and went into action with the New Zealanders and Canadians, who were also going into action for the first time. The Mark I tanks had “male” and “female” models, and were steered via two large external wheels on the rear. As Lindsay Inglis recalls in this interview, with a top speed of only 6 kilometres per hour, he found them less than impressive. Even though men such as Lindsay Inglis were unimpressed, the sight of these lumbering machines crushing everything in their path must have been spectacular, when you consider that cars were still relatively new in 1916. And two of the tanks that were with the New Zealanders as they took the village of Flers did prove themselves useful by pushing over farm buildings in which German snipers were hiding. A popular propaganda song “The Tanks that Broke the Ranks” was written in Britain to mark the tank’s debut. It was recorded by Australian Peter Dawson, using the alias “Will Strong.” You can hear it and read more about the work here on our World War I website, anzacsightsound.org, developed in partnership with our Australian colleagues at the National Film and Sound Archive of Australia. There is another song in Ngā Taonga Sound & Vision’s collection with lyrics that also directly relate to tragic events of 100 years ago on the Somme, and that is the famous Māori Contingent recruiting song “Te Ope Tuatahi” written by Sir Apirana Ngata and Paraire Tōmoana. 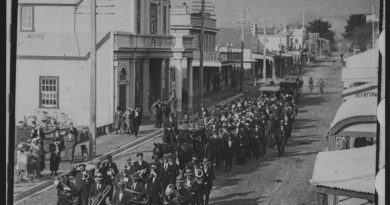 The lyrics of this waiata talk about the men of the Contingent (which had been reformed into the Pioneer Battalion by 1916), the places in Aotearoa they came from, and where they fought and died: Gallipoli, Egypt and France. 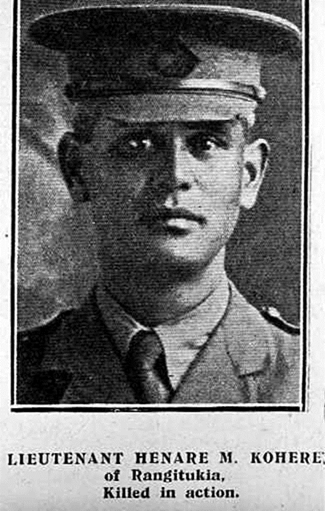 The second verse talks about the men who came from Ngāti Porou on the east coast of the North Island and it mentions their leader, Lieutenant Hēnare Mokena Kōhere, who was fatally wounded by a shell on the first day on the Somme, 15 September 1916, and died a day later. He was a young leader of Ngāti Porou and his loss was felt very keenly back home, which led to him being included him in the lyrics of the song. The “clump of rushes” is thought to refer to the men under Kohere’s command who died alongside him. 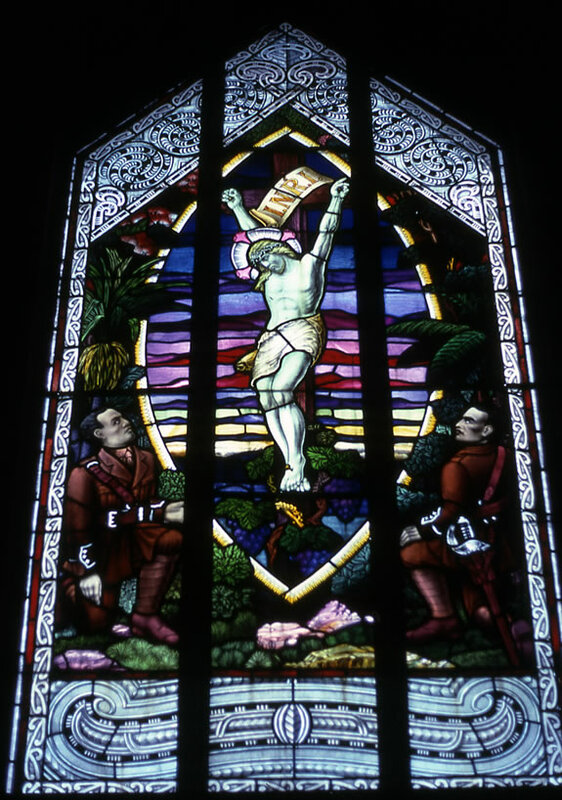 After the war, Lieutenant Hēnare Mokena Kōhere’s community commemorated him and another local man in a stained glass window in St Mary’s Church at Tikitiki on the East Coast.